This tutorial explains how to set up wireless hosted network in Windows 8. It will turn Windows 8 PC into a wireless hotspot to share internet connection. This tutorial explains how to change screenshot output folder in Windows 8. You can even directly save screenshots to Dropbox or OneDrive folder. This tutorial explains how to enable Quick Launch in Windows 8. 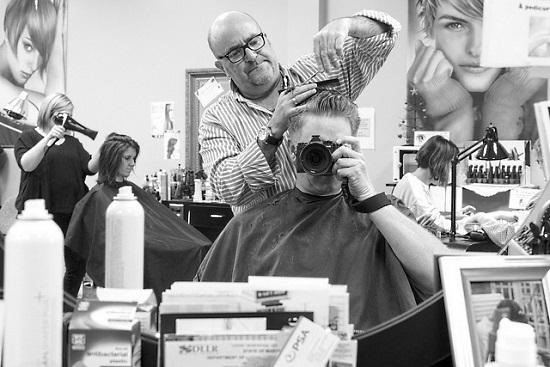 It also explains add and remove different tools from the quick launch. 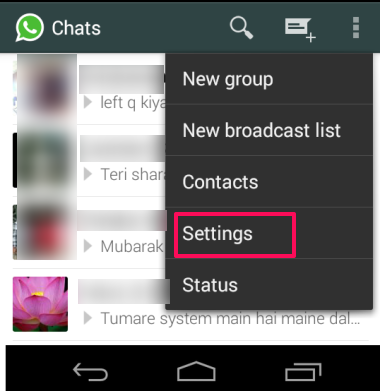 This tutorial explains how to delete photos and videos downloaded via WhatsApp. 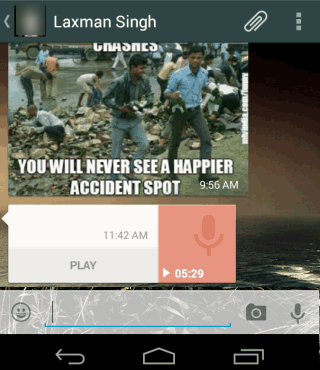 You can also delete audio files and voice messages received via Whatsapp. 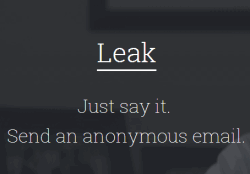 Leak is a free website that helps to send anonymous email to people. Users don’t have to use their email address or any other identity to send emails. This tutorial explains how to refresh your Windows 8 PC without any installation media. This tutorial explains how to load a cached copy of a webpage in Google Chrome. With this, Chrome shows a button to load a cached copy of website. 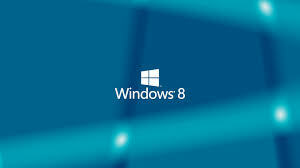 This tutorial explains how to use Action Center in Windows 8 PC to keep the your Windows 8 PC running smooth. This article explains how to stop auto media download on WhatsApp when you are connected to mobile data, or when you are on roaming. 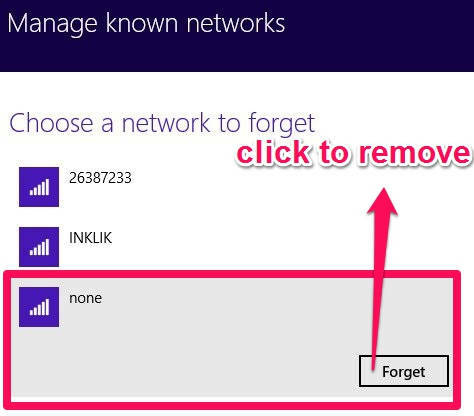 This tutorial explains how to delete wireless network in Windows 8 in three different ways. This tutorial explains how to delete System Restore Points in Windows 8. It also explains how to delete individual System Restore Points.